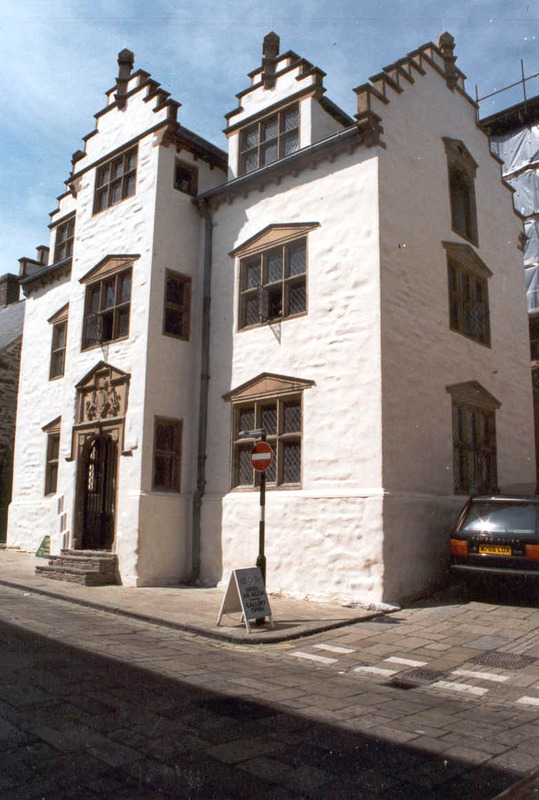 Plas Mawr is one of the finest surviving Elizabethan gentry town houses in Britain. Report and recommendations prior to repairs & restoration. Conservation of wall plaster, stone details & fireplaces.